Imagine a time before electricity, hot-and-cold running water, and the convenience of department stores. Time felt different then. 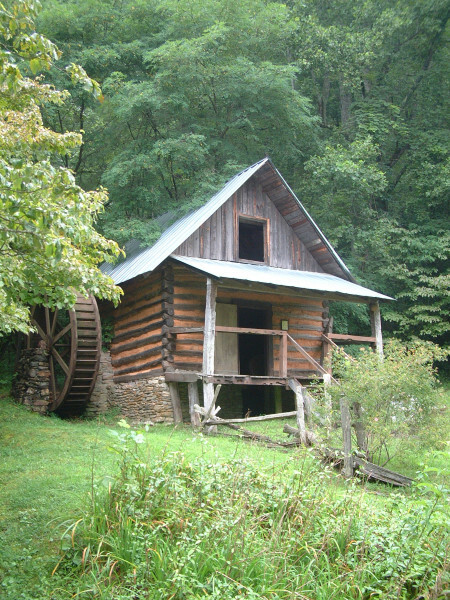 By visiting the Foxfire Museum in Mountain City, GA, guests can imaginatively re-create the works and days of Southern Appalachia in the 1800s. 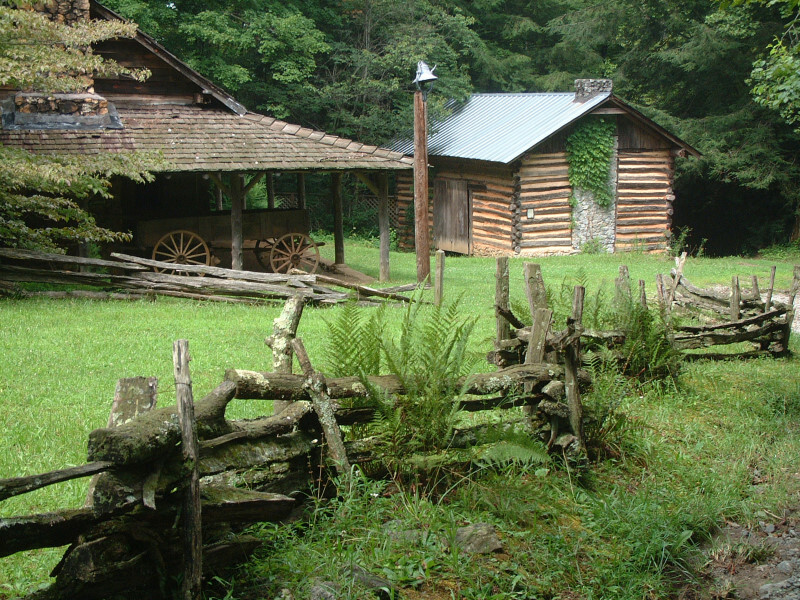 The Museum provides visitors a rare glimpse of what life was like for the mountaineers who settled this area. 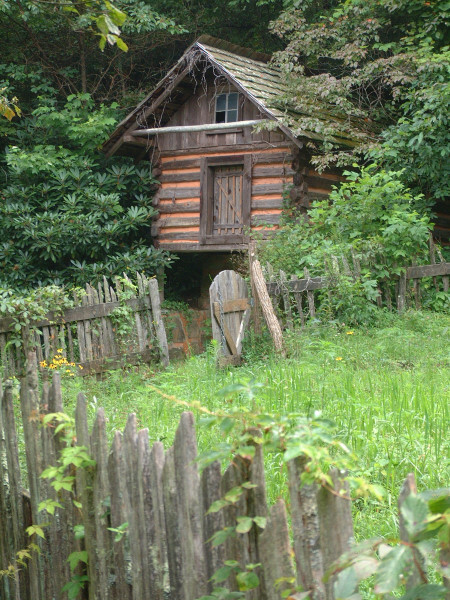 A collection of over 20 historic log cabins and replicas of traditional log construction designs, containing artifacts and crafts await visitors. The Museum provides a glance into the past, including a look at a wagon used to transport the Cherokee Indians over “The Trail of Tears,” during their forced migration to Oklahoma. Hundreds of high school students, who participate in The Foxfire Magazine classes, have documented the local history. 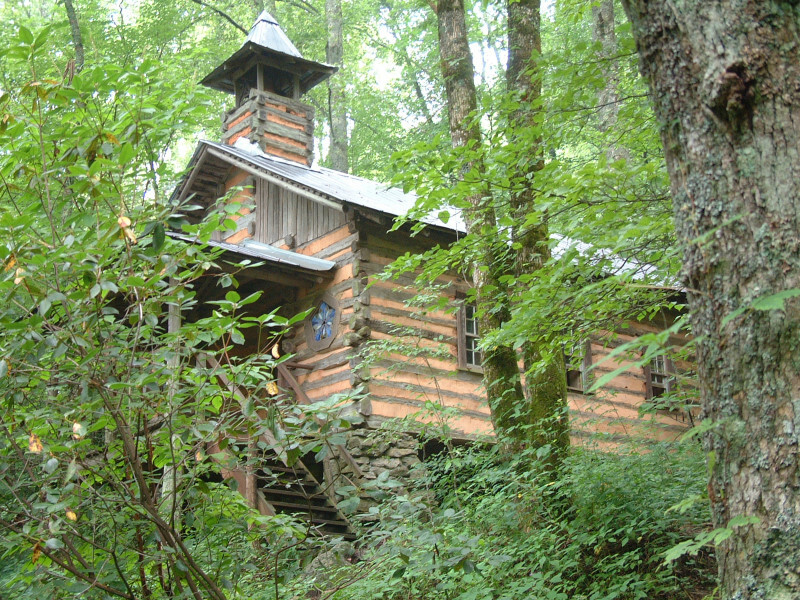 A gift shop filled with pottery, handcrafted items and books, including The Foxfire Book series is located in the Gate House. Admission to the Gift Shop is free. Admission to the Museum, which includes one free self-guided tour book per family, is $6.00 per person; children 10 and under are free. Guided tours are also available by appointment. Mon. through Sat., 8:30 a.m. to 4:30 p.m.